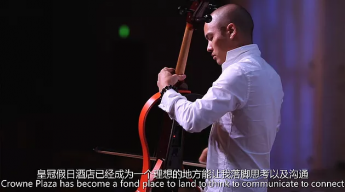 TEKTONIK » 揭秘格莱美音乐家的朋友圈 So Proud of our (Famous) & Talented Friends! 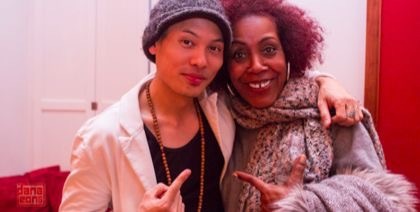 揭秘格莱美音乐家的朋友圈 So Proud of our (Famous) & Talented Friends! 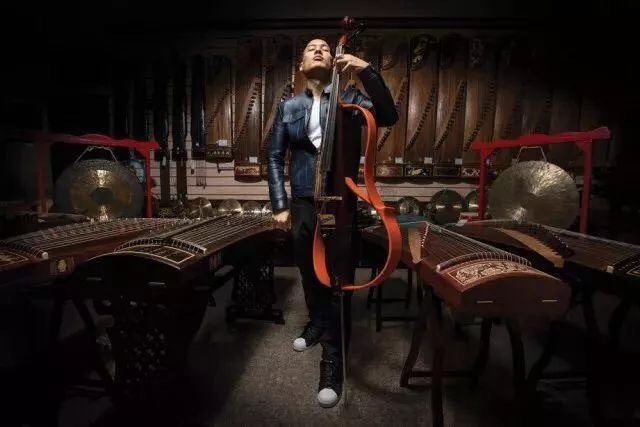 China’s music scene is continuously expanding and thriving, as musicians continue to innovate with their creations. The enterprising spirit of the Chinese has resulted in the much anticipated news; Grammy is expanding into China! 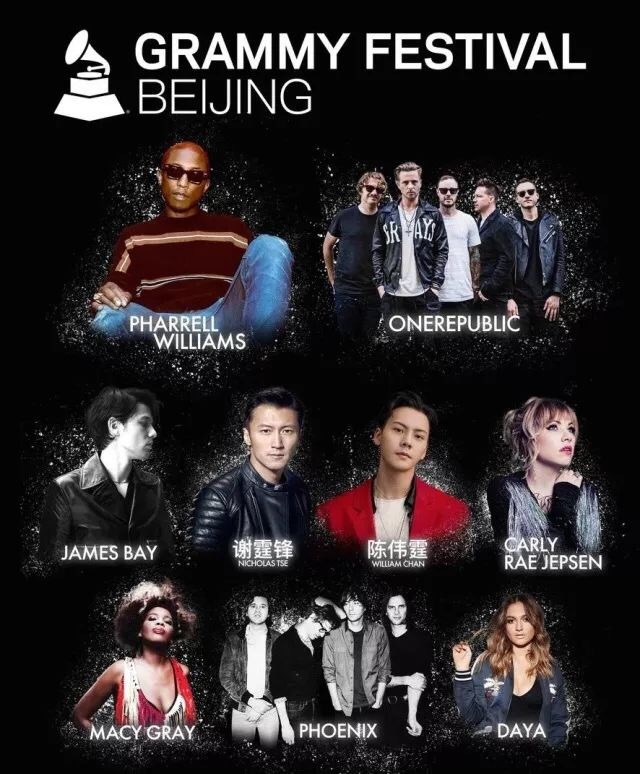 The Grammy Festival will be happening at Beijing’s ChangYang Music Theme Music Park on 30 April. It will feature Grammy winners Pharrell Williams, Macy Gray, Phoenix and Daya and Grammy nominees James Bay, Carly Rae Jepsen, One Republic, and more! 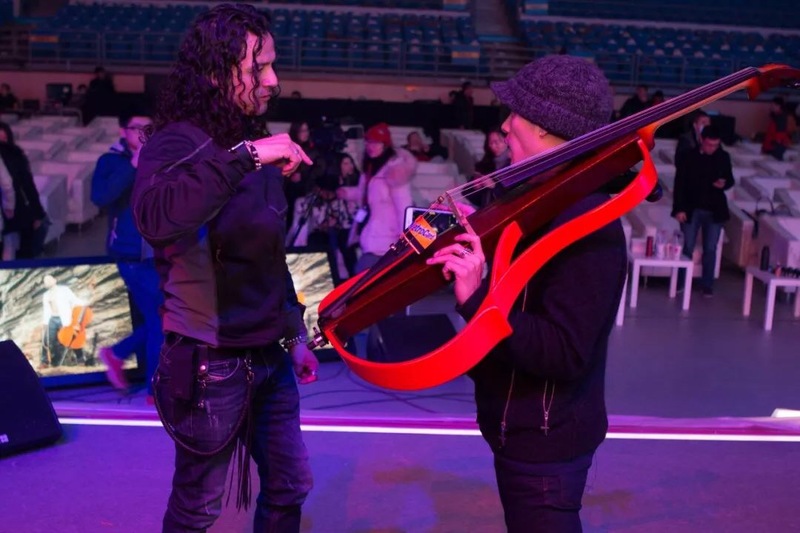 It will be a monumental gathering during the festival as music of the west meets the east, providing the audience with a unique, unrivaled live music experience. 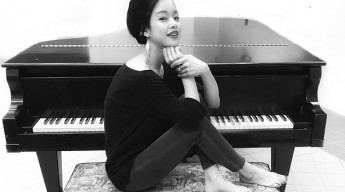 Did you know that Dana Leong has worked with over 10 Grammy Award Winning artists? Check out gallery of artists below and let us know who you favourites are. 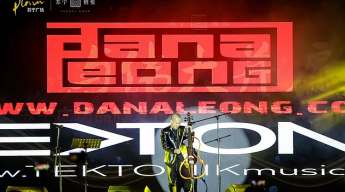 Not only is Dana Leong exceptionally talented, kind and charismatic – the world’s leading electric cellist – is ambitious and determined to make sure that music has an impact for entertainment as well as for bigger causes like humanity and economic disparity. 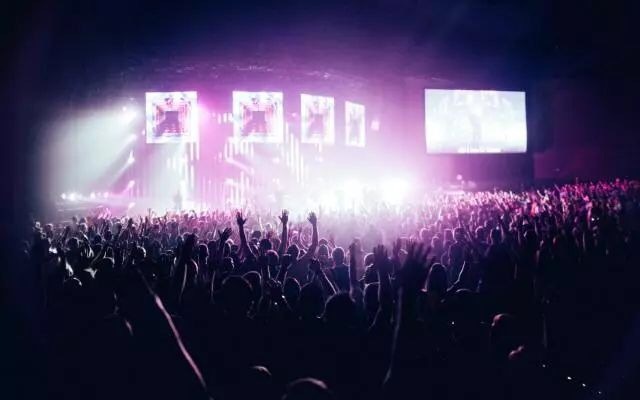 Aside from being charitable and friendly to his fans, the two-time Grammy Award winning musician, composer and producer is well-respected and liked among his peers. 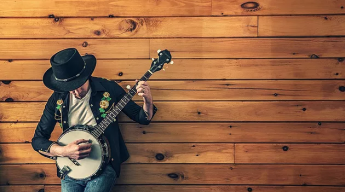 Just as Dana’s music spans various musical genres and disciplines, so does his connections with other well-known and accomplished celebrities. And as his style has been defined by the way he entwines electronic music with experimental jazz, funk, pop, rock and hip-hop, he continues to collaborate with others across these varieties. So who are some of the many popular celebrities that Dana has crossed paths with over the few years? 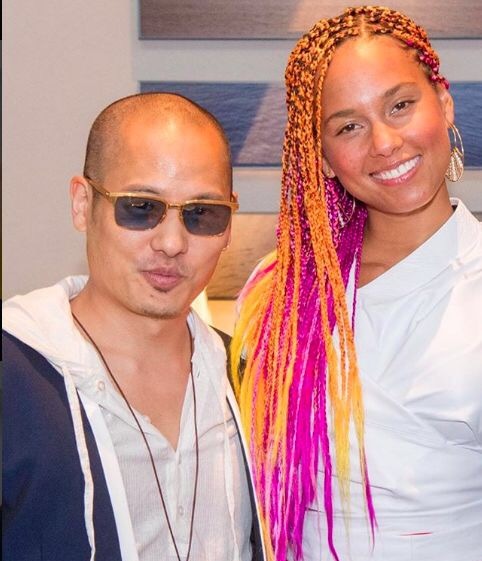 He recently caught up and performed a few tunes with his friend and the famous American singer-songwriter, pianist and music producer Alicia Keys at an event in Shanghai. 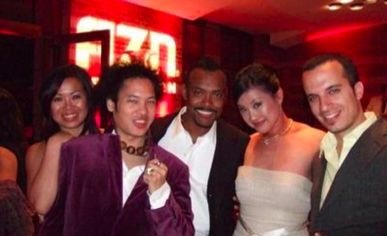 Although he did not perform with Black Eyed Peas (the American musical pop and dance-pop group, consisting of rappers will.i.am, apl.de.ap, and Taboo) and Matt Bellamy (the English musician and lead vocalist, guitarist, pianist and principal songwriter of the rock band Muse), Dana has been in the company of these elite artists. He has also been seen and performed with the Cuban singer Xiomara Laugart, who is most recognized for her extensive career performing neuva trova music in Cuba and recording more than 17 albums. 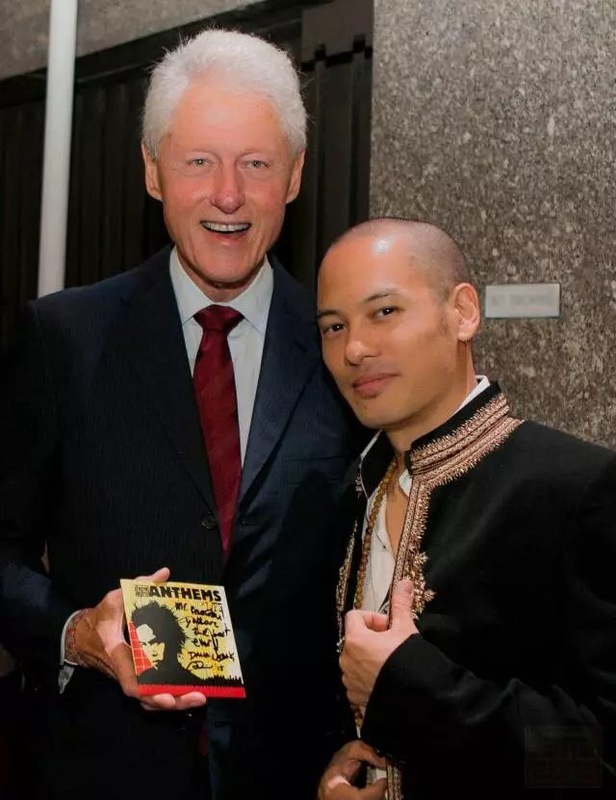 In 2016 and 2015, Dana presented his TEKTONIK music celebrating the Global Teacher Prize along with Bill Clinton, former U.S. President and accomplished jazz saxophonist. 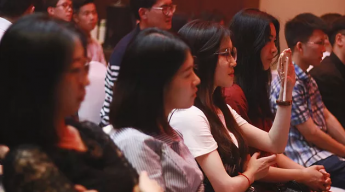 The prestigious Global Teacher Prize is an annual $1 million USD award by the Varkey Foundation to a teacher who has made an outstanding contribution to the profession. 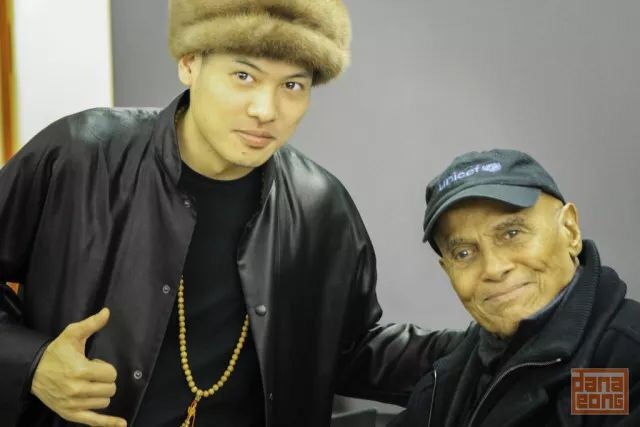 Early on in Dana’s career, while studying jazz trombone and orchestral cello at the Manhattan School of Music, one of the world’s premier music conservatories for classical music and jazz, Dana performed and produced songs with the celebrated American singer, songwriter, actor and social activist Harry Belafonte. He has also composed and recorded with Kealiʻi Reichel, the popular and bestselling singer, songwriter, dancer and personality from Hawaii. 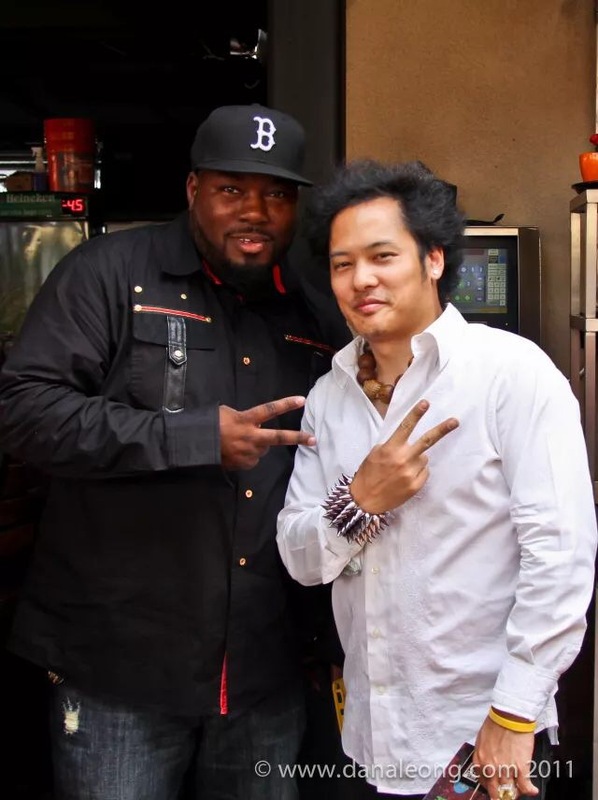 Other celebrities and friends of Dana include Rahzel, the American beatboxer, rapper and former member of The Roots (the Jimmy Fallon Late Night band) and Pan Weibo, the American-Taiwanese singer, songwriter, rapper and actor. 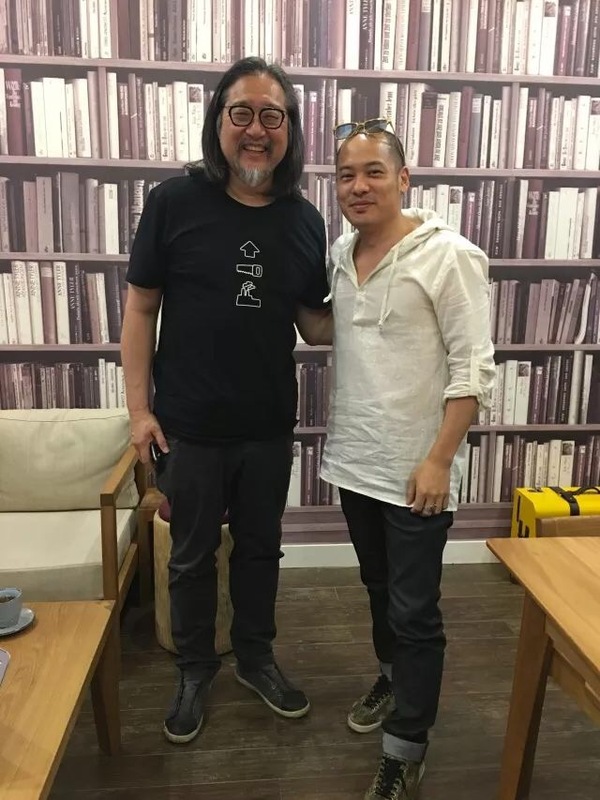 Dana has also been in the company of Stan Lai, the influential award-winning U.S. born Taiwan-based playwright and two-time winner of the Taiwan National Music Award. 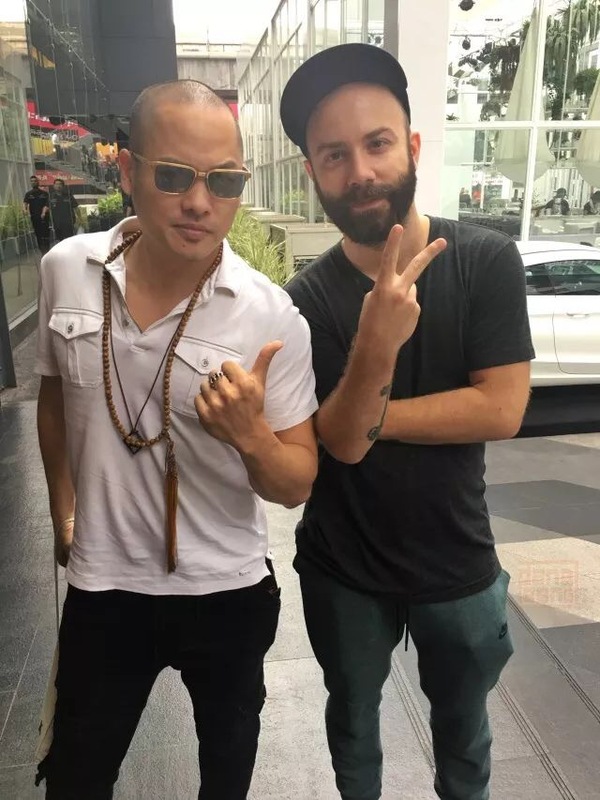 Dana stays close to those who are famous behind the scenes as well, including his Grammy Award winning sound engineer, Alex Cuardo, and Grammy nominated music video director, Woodkid. Most recently, Dana was contacted by Chanel to do a performance this spring. His requests for performances are never-ending and always remarkable and memorable for his fans. Fun, stylish, down-to-earth and cool to fans, Dana has long been revered by many award winning musicians and celebrities for being an extraordinary multi-instrumentalist, composer, producer and ambassador of music and for exceling at mixing elements of traditional instruments, such as his electric cello and trombone, with a variety of musical styles and visuals.